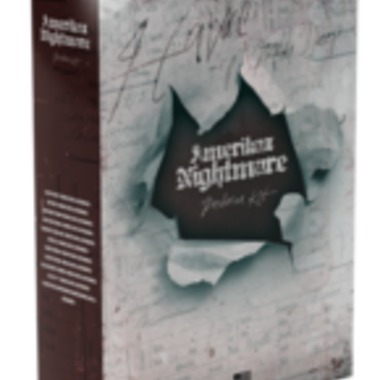 Havoc returns with an all new Producers kit, the Amerikaz Nightmare Producers Kit, features drums and sounds from Mobb Deep's Amerikaz Nightmare Album. 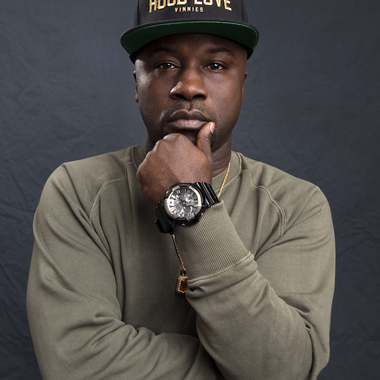 The Producers Kit also contains drums, percussion and sounds from Havoc's unreleased production. Amerikaz Nightmare Flood the Block Dump Ft. Nate Dogg Real Ni**az Shorty Wop One of Ours, Pt. 2 Ft. Jadakiss On the Run Get Me Ft. Littles & Noyd We Up Neva Change Bonus 50 Cent Fully Loaded Clip Features 170 sounds of Vintage Kicks, Snares, Hi Hats, Breaks, Claps, One Shots and more. Compatible with ALL DAW systems (Logic, Reason, Ableton, FL Studio, Protools, etc) Compatible with all hardware samplers.